An incredible opportunity to own/build in the historic Windsor Park neighborhood. Higher end new construction homes surround this lot. 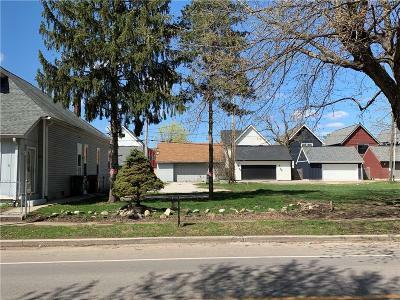 Walking distance to vibrant Mass Ave, Bottleworks District, Circle Center Industrial Complex, Windsor Park Arts Theatre and the Monon and Cultural Trails. Located just 0.3 miles from bustling Mass Ave.